After such a successful giveaway last season, HVP has done it again! If you are getting married in the Omaha, NE area and looking for wedding photography or videography, register for your chance to win. One lucky couple will win free photography or video covering their entire wedding. We will be giving away our Ultimate Wedding Photography Package (worth $1,650) or Bronze Video Package (worth $800) to one lucky couple. Starting today, spread the word to everyone you know that is getting married. Between July 15th and August 4th, couples register above to enter the contest.On August 4th, 5 finalists will be selected from a random drawing. Finalists will then enter a Facebook contest, sharing their love story on our page. 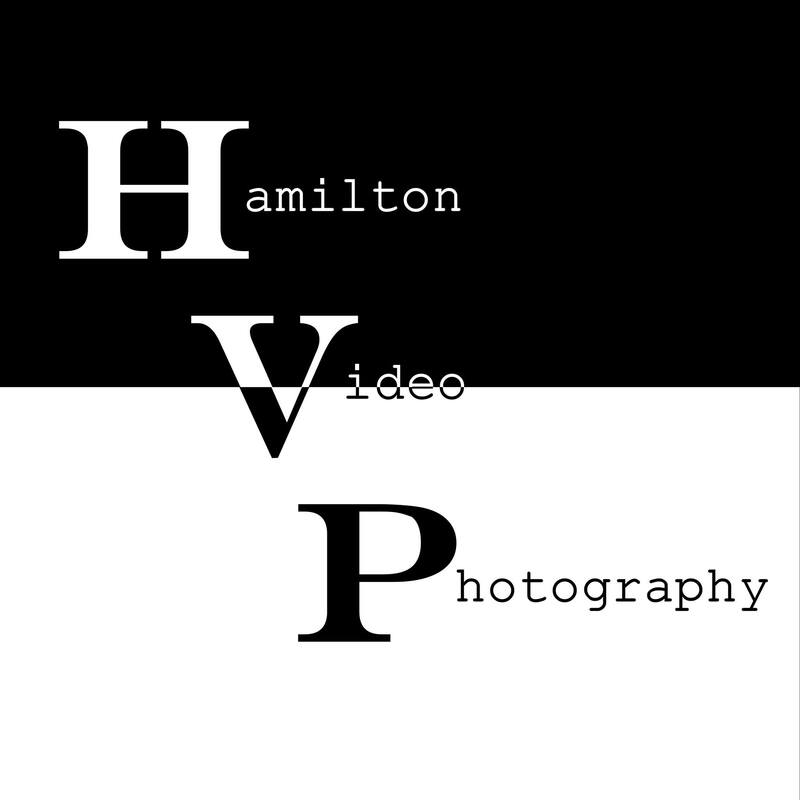 The most “liked” couple will win our prize and have their wedding photography or videography done for free! All applicants will receive 10% off any package and all finalists will receive 30% off automatically. 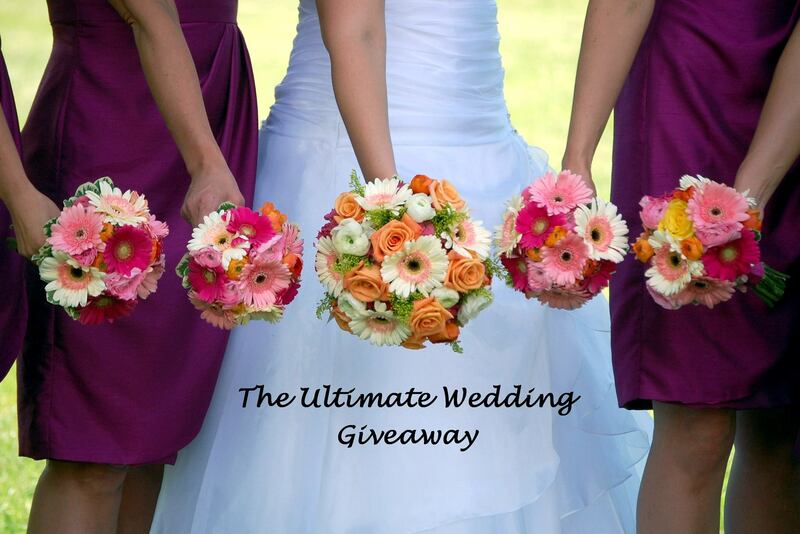 Enter now for you chance to win free Omaha Wedding Photography or a free Omaha Wedding Video!